We Go The Extra Mile, It's Less Crowded!! 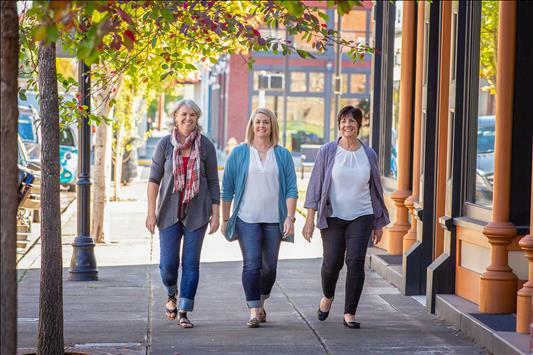 As The Pendley Group, we all bring unique attributes when working with buyers & sellers throughout the Mid Willamette Valley that put us at the top of our game!! We enjoy helping our clients achieve goals when it comes to home ownership that they might not have dreamed possible. Networking with agents, lenders, & escrow professionals in our community creates successful transactions that our clients can rely on for the most positive home buying or selling experience! 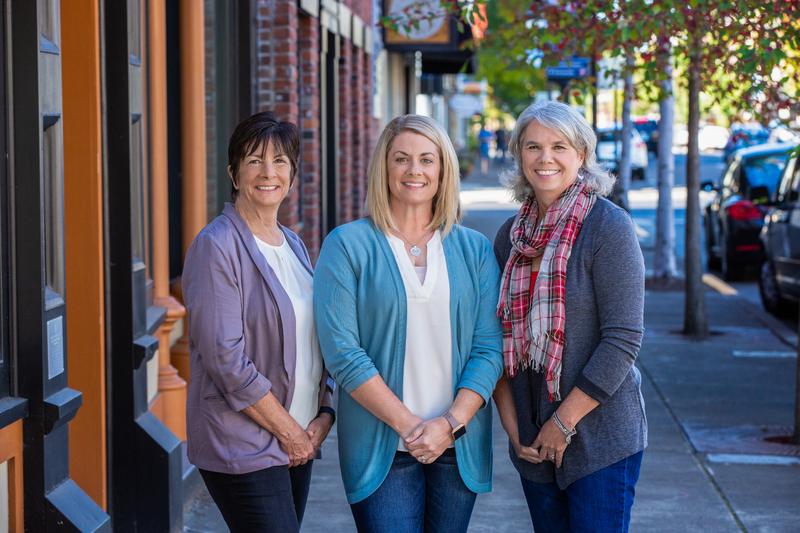 Our intimate team setting allows our clients to receive hands on service, with a group knowledge to navigate the process of any Real Estate transaction. “Treating you the way we would want to be treated, & earning your trust and referrals for future business"